I’ve edited the original report to clarify that TUV should have seen the humanitarian and human rights abuses, as that was part of their audit under the BCSI audit. They probably would not have spotted the structural problems. 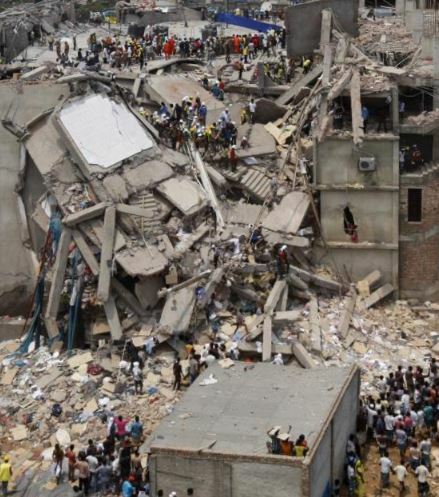 But had they reported the human rights abuses, those people may not have been in the building when it collapsed, since the building would have been closed. As for the role of ISO certs in court, it has been used as a defense in some cases, but not often, and not with any level of success that suggests having the cert or not having it will help you (or hurt you) in court. Generally, the courts have no clue what ISO certifications are, and thus any judge or jury won’t really care.